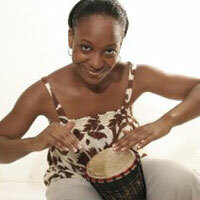 About The Artist: Ms. Janis is a singer/songwriter and children’s educator. Her music is inspired by Tina Turner and Cookie Monster! Ms. Janis is based in New York City and teaches in all the boroughs. Ms. Janis is available to travel around the country for workshops.